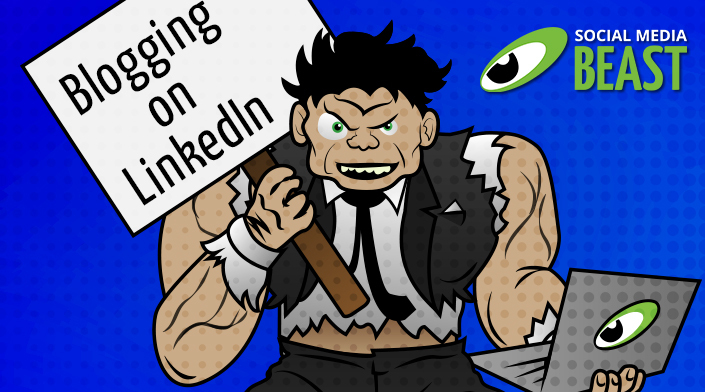 Question: How does a professional networking site like LinkedIn drum up repeat visitors? Answer: Give them a reason to check back in. The biggest hangup people have about blogging on LinkedIn is the possibility of duplicate content. Duplicate content exists when a blog post is featured on two different domains (i.e. your website and LinkedIn). 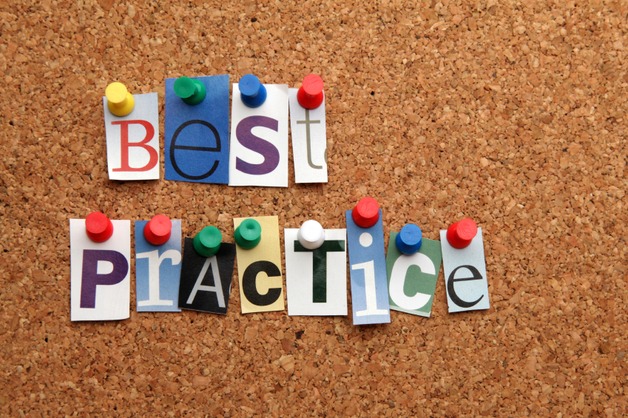 Google’s search algorithm tends to lowly rank or even disregard duplicate content. 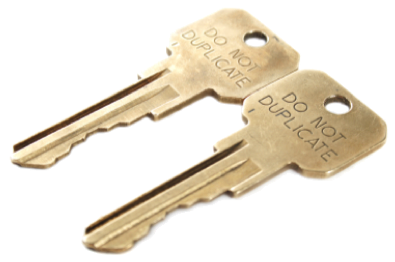 Duplicate content could also hurt your own website’s ranking. Unless you’re a major player, chances are LinkedIn has more domain authority than your site. This means when you post duplicate content, the LinkedIn domain will outrank and crowd out your website. If you’re going to re-post blogs from your site, it would be best to re-word the content so it’s not recognized as an exact duplicate. If you don’t have time to write original content or re-word previously written posts, try to limit how often you publish duplicate content. Make it a personal rule to only re-publish one out of five blog posts and only if you’re adding value by reaching out to a new audience. 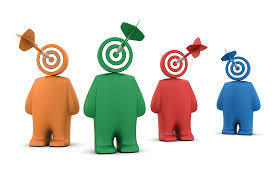 Knowing your target audience will help guide your blog writing with purpose and intent. If you’re looking to appeal to a certain demographic or niche audience, it’s important that you write content that speaks to them. You can extend your blog’s reach by participating in LinkedIn Group conversations and linking your posts to comments. This is also a great way to find new topics to write about. Your blog posts could provide real answers to real questions. To make sure your LinkedIn Blog is getting as much exposure as possible, be sure to cross-promote your blog post on any other social networks you may be on. Cross-posting to social platforms like Facebook, Twitter and Google+ can help bring users, who may not be on LinkedIn to your company page. There are also ways to promote your blog posts within LinkedIn. Be sure to often visit and participate in any LinkedIn Groups you may be a part of. This is a great way to network and engage in conversations that could behoove your business. LinkedIn has included some great tips on how to write engaging blog posts. It’s also important to note that company pages cannot currently publish the blog posts. They must be published by an individual and can then be shared or linked by the company page. When writing content, don’t be afraid to express your opinion (it will help differentiate your brand’s voice) but be sure to keep voice appropriate for LinkedIn audiences. Also, try limiting your blogs to one, focused topic. It may be hard for a reader to follow your writing if you’re jumping all over the place. Word count is also important. LinkedIn recommends that a long-form blog post should be at least 3 paragraphs. Other bloggers recommend anywhere from 350-1000 words. You may want to split up a post into a series if it’s over 1,000 words. We recommend that you try posting both shorter and longer blogs to see what works best for your company’s audience. Have you had any success with blogging on LinkedIn? If so, feel free to share some your strategies with us in the comments below.